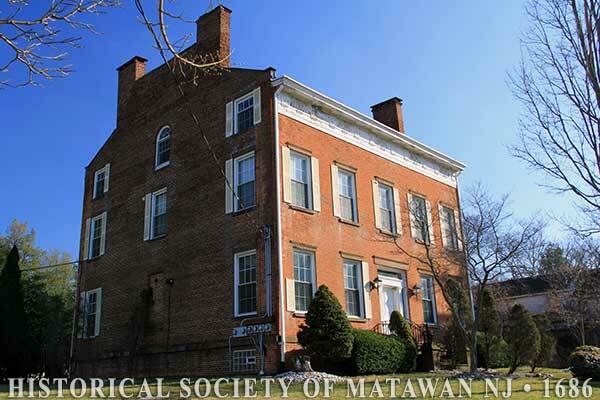 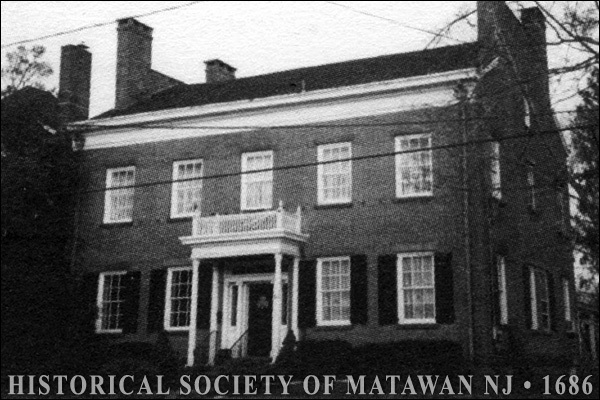 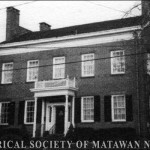 The establishment of local brickyards, combined with increased local affluence, resulted in the construction of several fine brick residences in Matawan in the early 19th century. 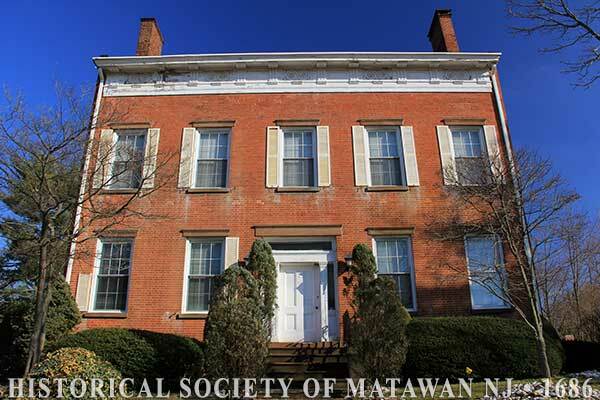 S. Potter, a lumber merchant from New York, built this Greek Revival house in the 1830’s of Flemish bond red brick with stone trim and a Greek-inspired frieze decorated with scroll-patterned grates and triglyphs. 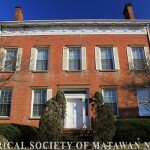 The house is locally known as Potter’s Folly after his unsuccessful attempt to establish a boarding school here.